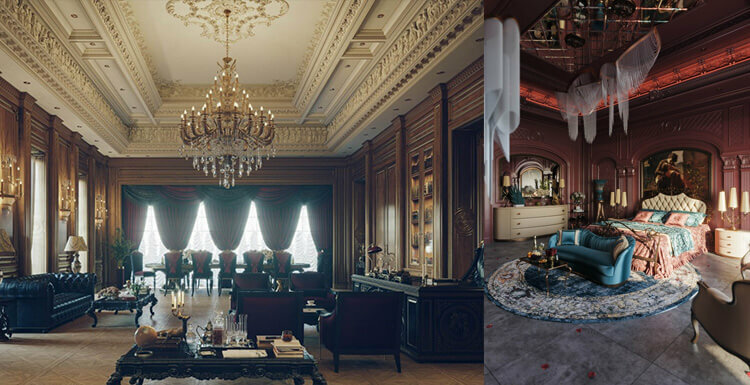 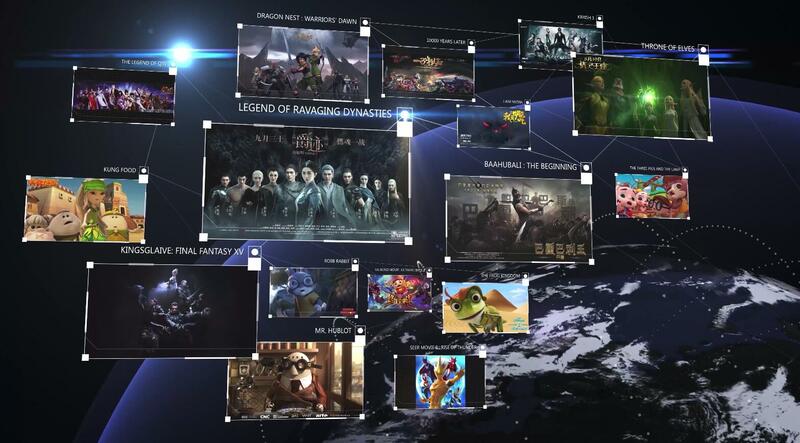 RAYVISION is a global technology company specialized in cloud computing services for rendering in the entertainment  industry. 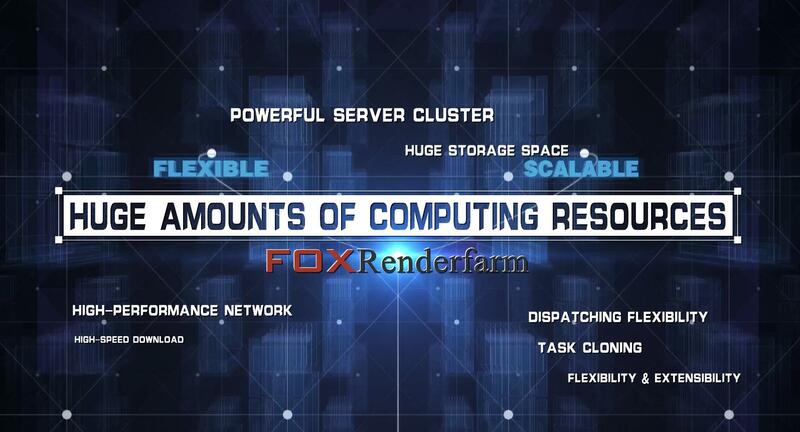 Pioneering the world's premier self-service cloud render farm, Renderbus (a Rayvision domestic cloud render farm service) and FoxRenderfarm (a Rayvision overseas cloud render farm service) are the leading commercial render farms in the world with hundreds of thousands of users worldwide. 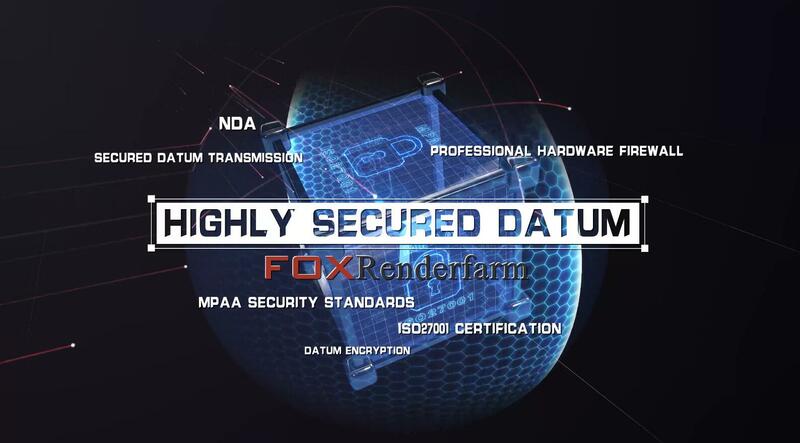 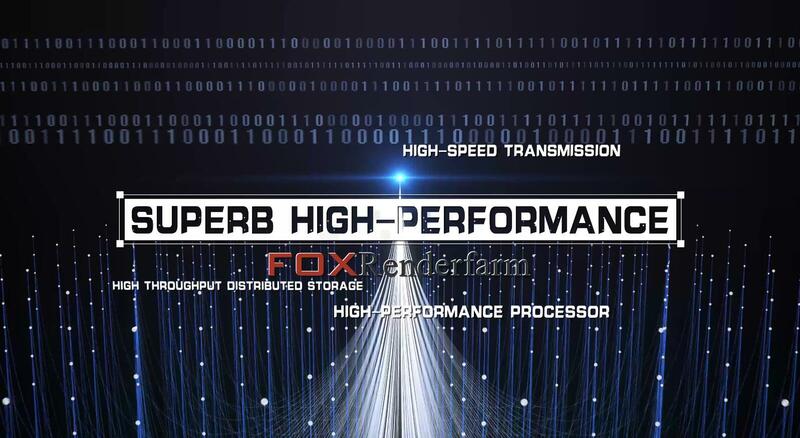 Since the foundation in 2009, FoxRenderfarm has earned a good reputation for its quality performance, great customer service and flexible pricing scheme. 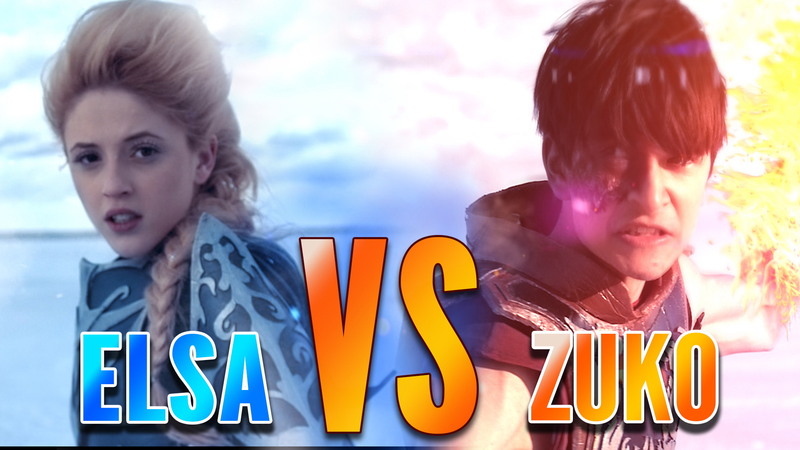 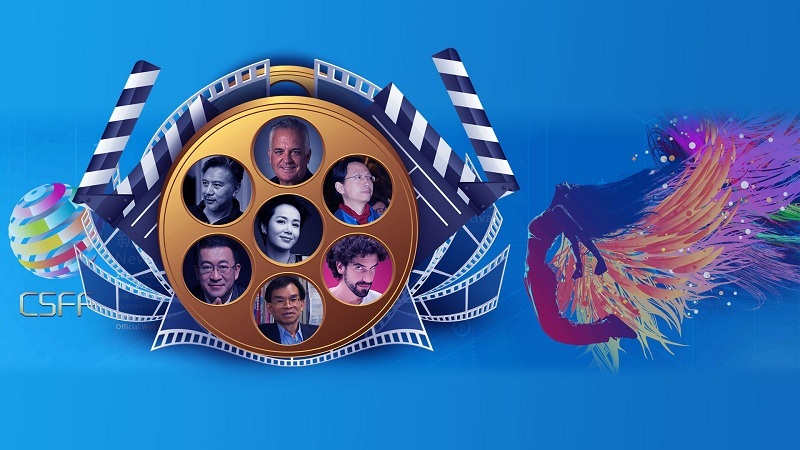 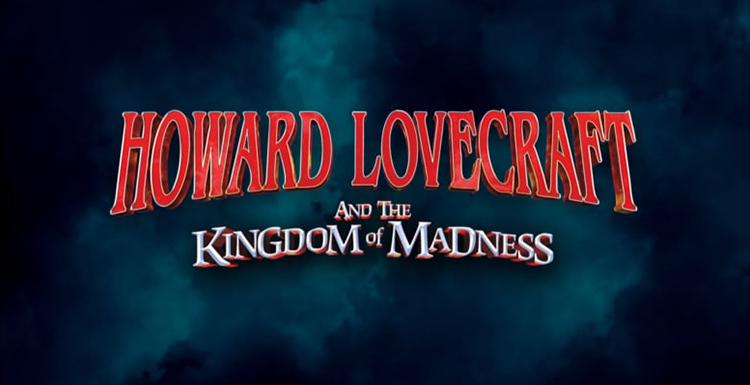 The following video will show the interviews with various CG studios, special effects studios and animation studios. 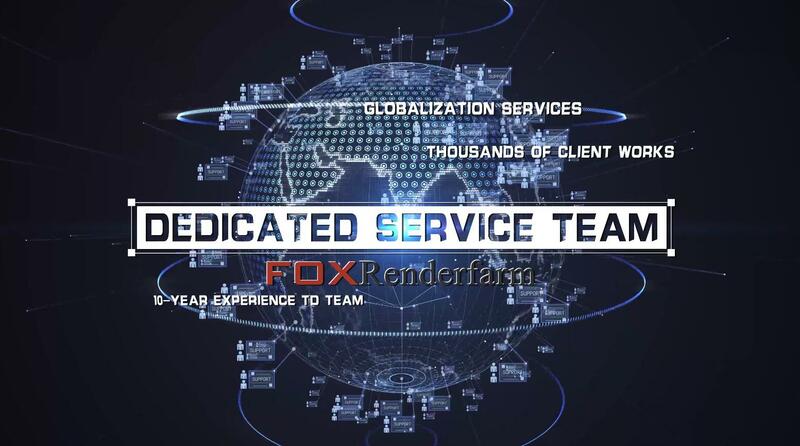 They will tell you why they choose FoxRenderfarm to render their projects.